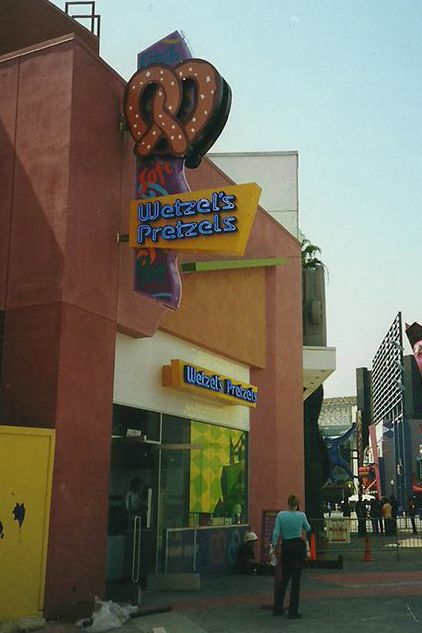 South Bay Galleria in Southern California was the 1st Wetzel’s Pretzels. 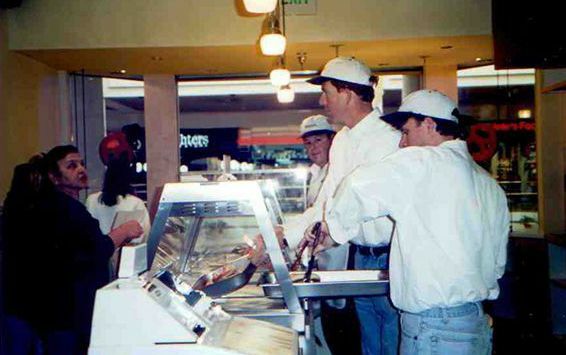 Our founders, Rick Wetzel & Bill Phelps, are here hard at work serving up hot fresh pretzels to customers. We opened our 1st store in Century City. Does this make us famous yet? Who let the dogs out? We did! 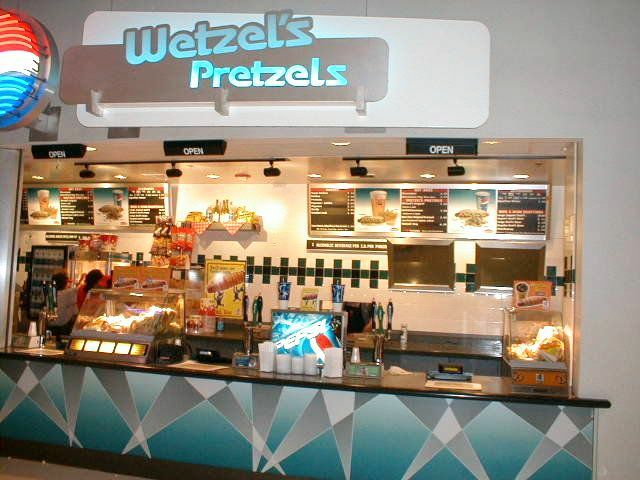 As the innovator in the industry, Wetzel’s Pretzels was the 1st pretzel store to launch pretzel wrapped hot dogs – yum! 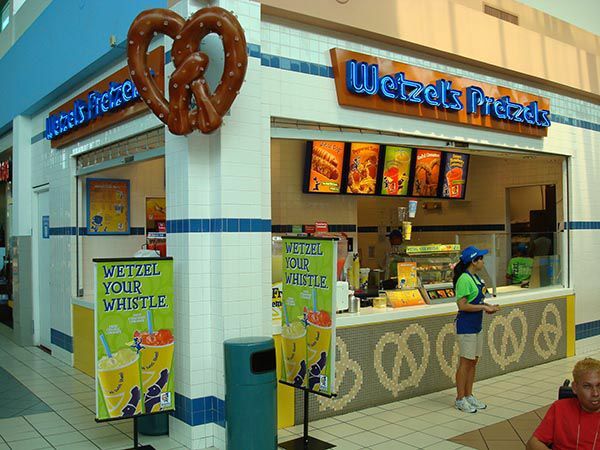 We decided to go big, which is why we opened Wetzel’s Pretzels in the Garden State Plaza, one of the biggest malls in the country. 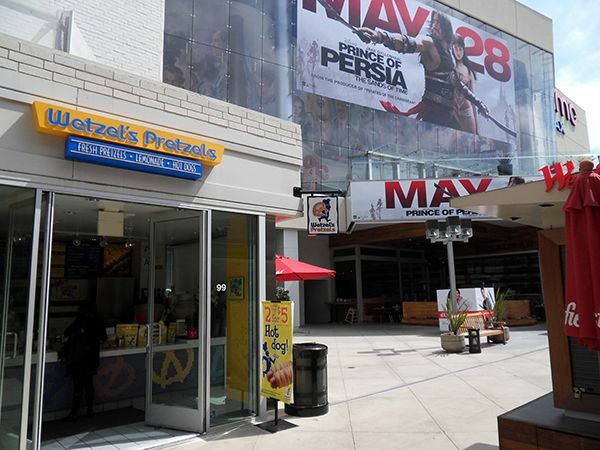 We always knew we were meant for the big screen… well at least we are next to the big screen at Universal City Walk! No border can hold us! 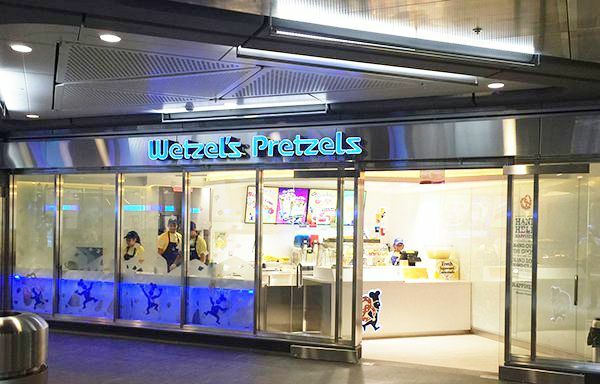 People around the world need pretzels… which is why we brought them to our peeps in Puerto Rico. 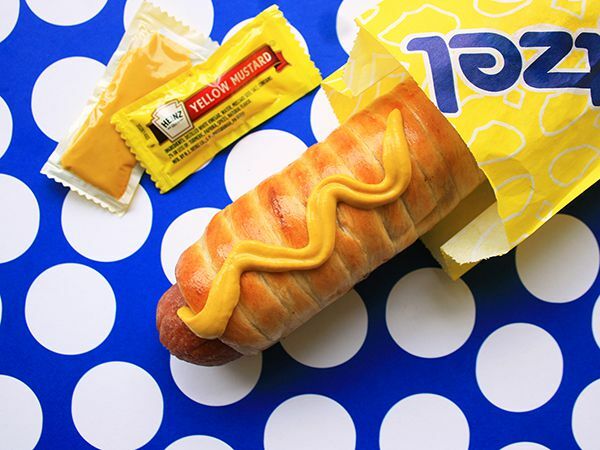 !Viva el Pretzel Imperio! 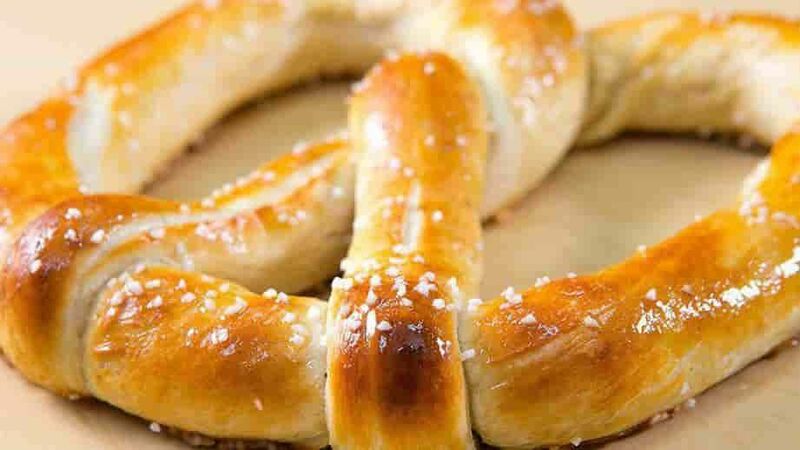 Watching other people run around makes us hungry too – how about a nice salty pretzel for you? 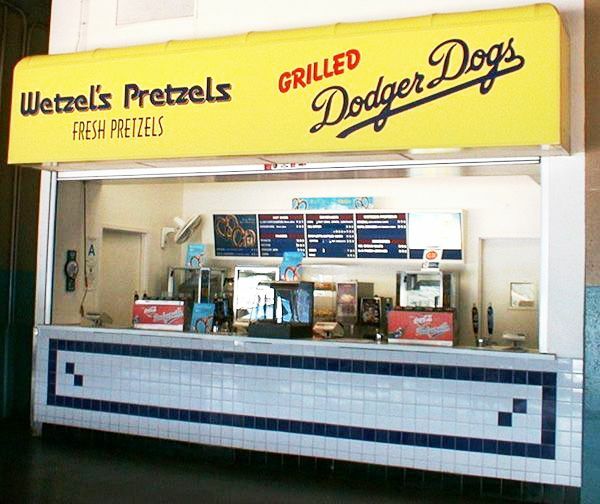 Pretzels and Wetzel dogs at a baseball game – is there anything more iconic… or delicious? We think not. 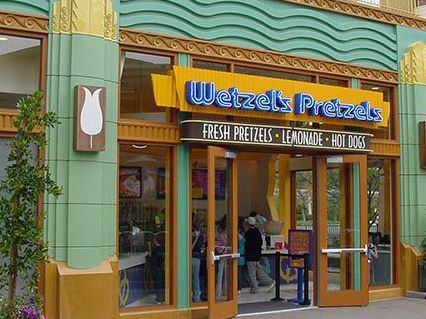 We may have failed Disney Princess auditions, but at least we still get to serve them the best hot fresh pretzels and lemonade in the most magical place on earth. The Ancient Roman Empire ain’t got nothin’ on us. 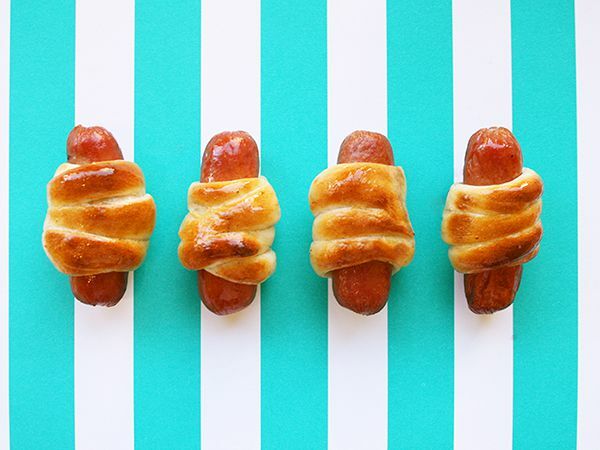 Taking pigs in a blanket to the next level was a no-brainer. 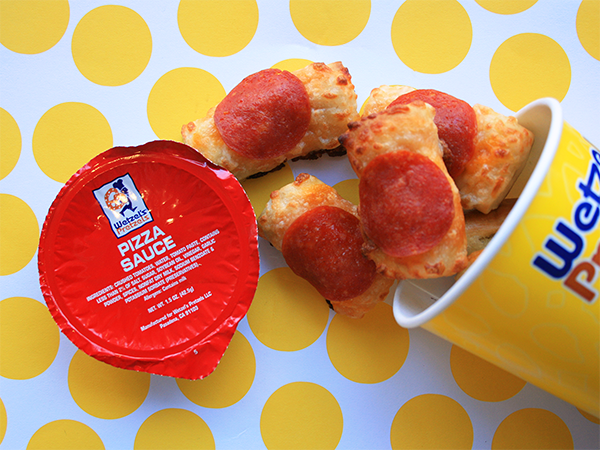 It’s hard to stay on top, which is why we topped our Bitz with fresh blended cheese and mouth-watering pepperoni to stay the industry innovator. We are huge! A giant! A behemoth! 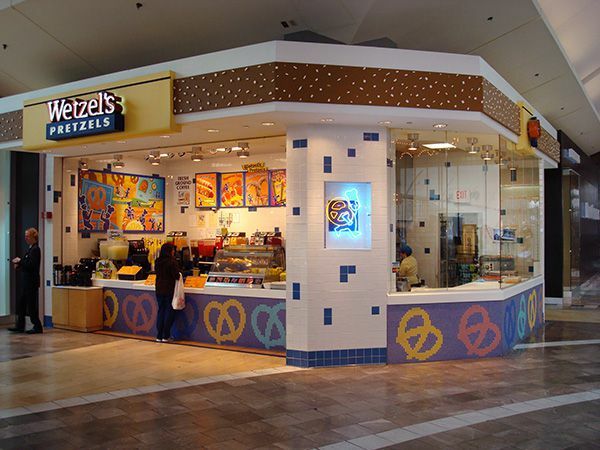 A colossal pretzel making machine! 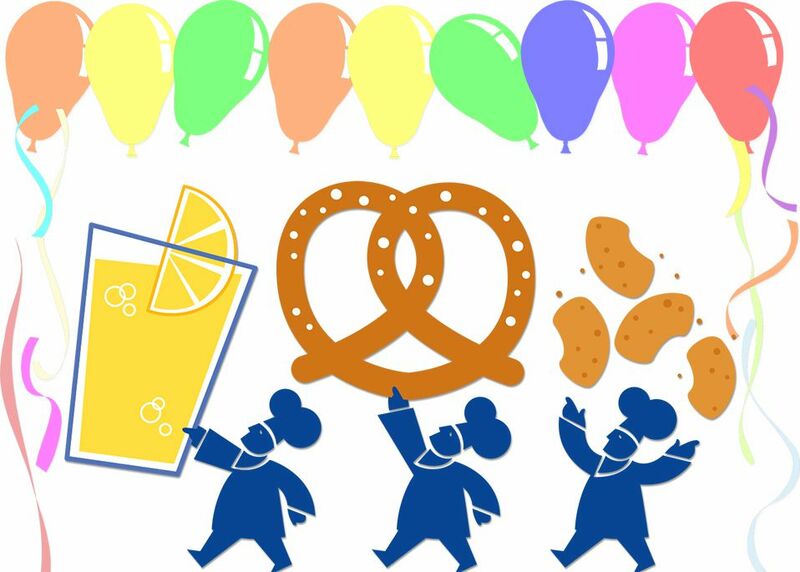 Party in the Big Apple! West Coast meets East Coast at our Fulton Station location. 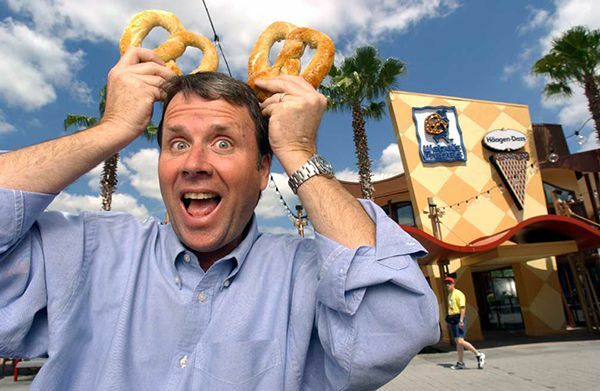 Can we rename NYC the Big Pretzel?